Need more room? Ebonite's Add-a-bag is the answer! 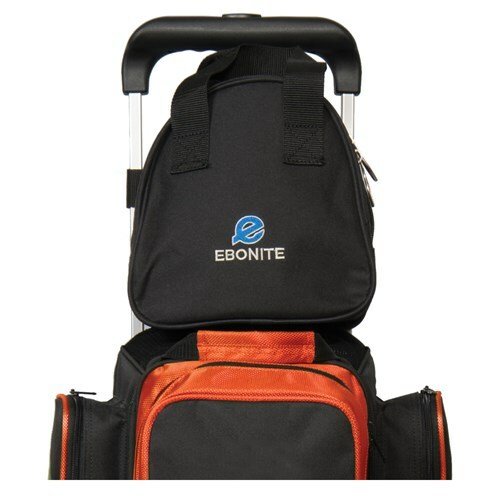 Add an extra ball quick, works with any rolling bag. Had this bag for a few months and worked well. Unfortunately the plastic clasp broke and is not replaceable. Does the bag also have and insert to keep the ball from rolling around? Is one needed? You do not need one for this add a bag. 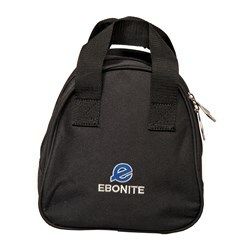 Due to the time it takes to produce the Ebonite Add-A-Bag ball it will ship in immediately. We cannot ship this ball outside the United States.